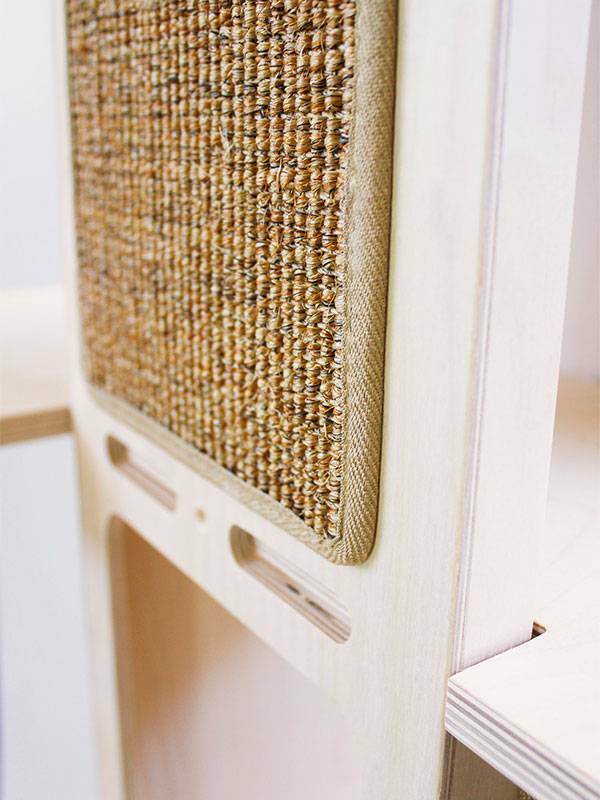 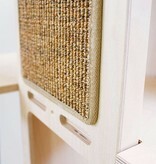 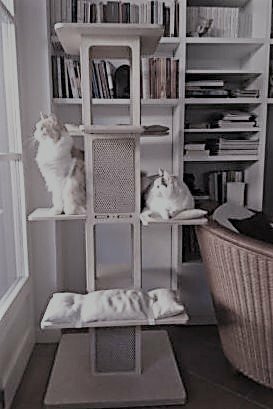 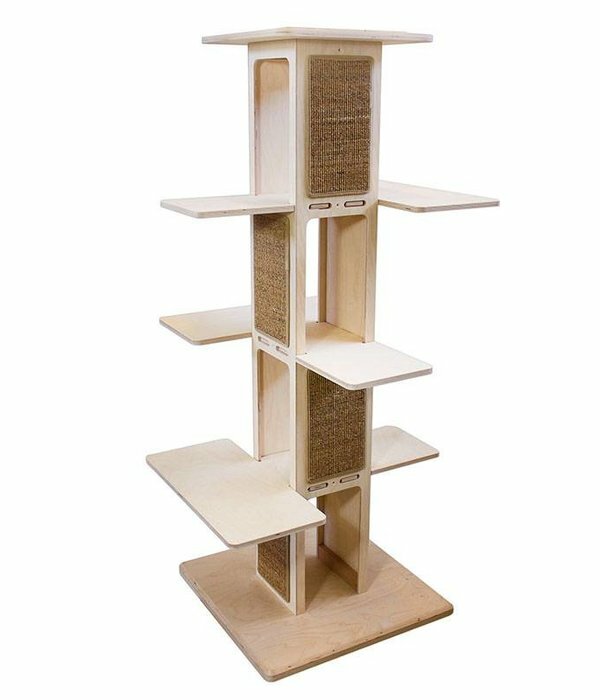 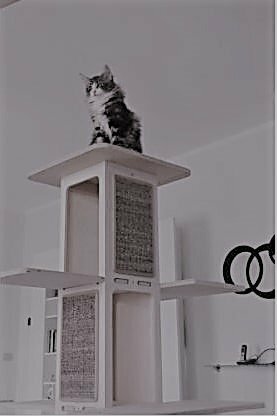 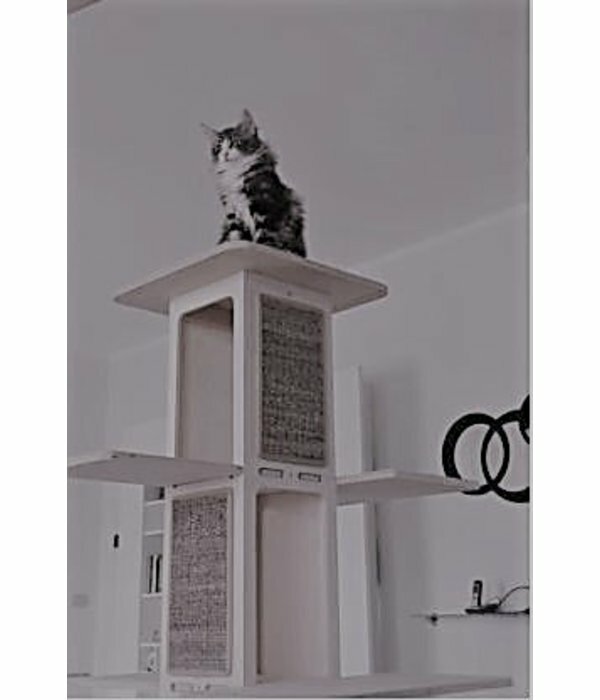 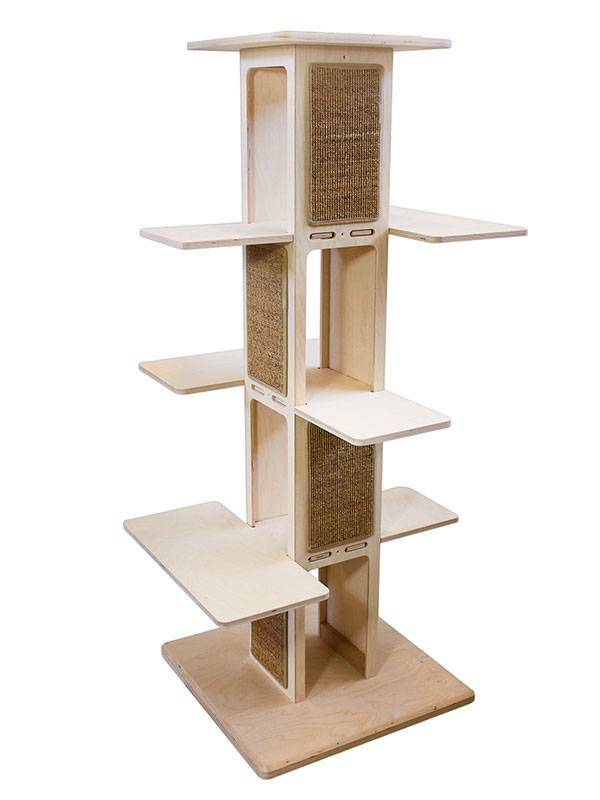 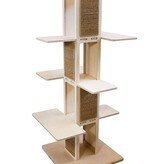 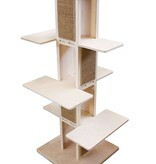 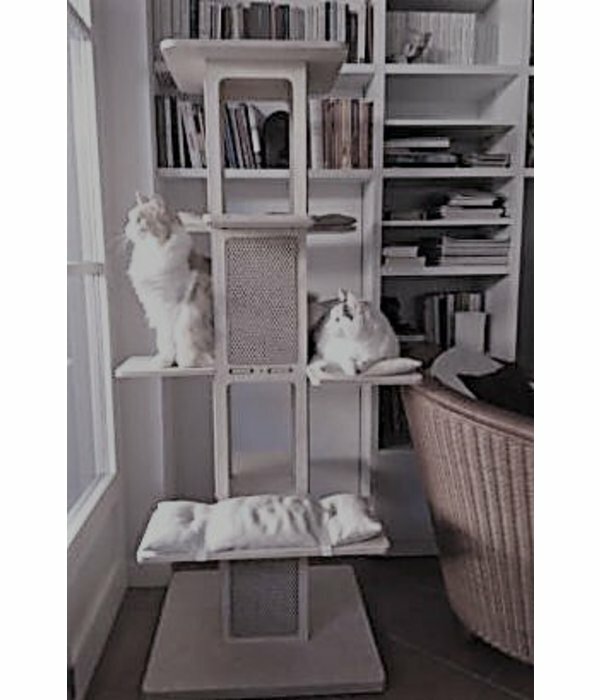 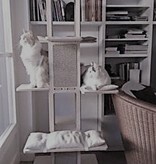 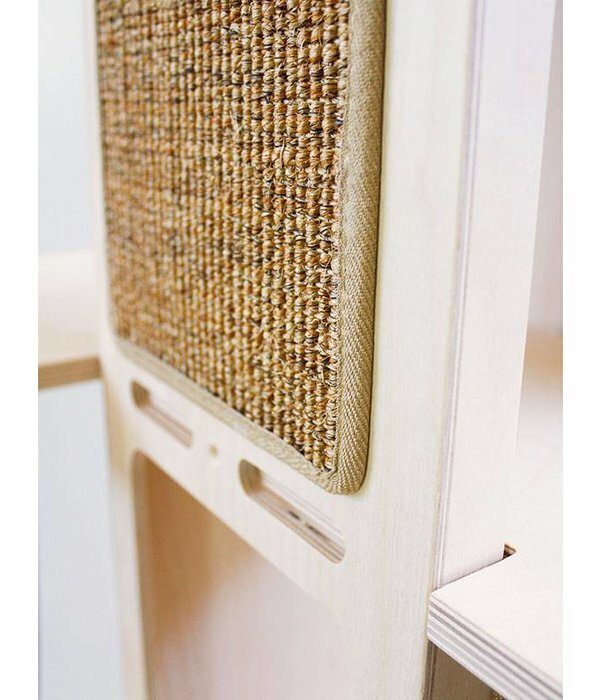 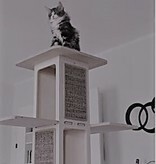 The Tower is a climbing and scratching post in beautiful birch wood, with a special design. 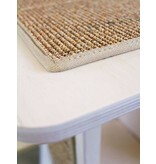 - treated with open-pore silk effect, a superior quality and the type of finish has a 20% opacity. 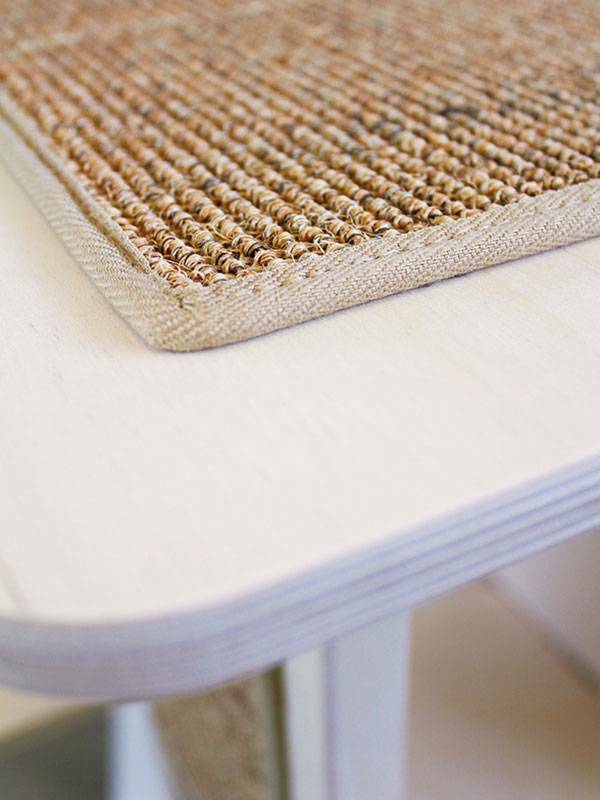 This allows to have a good protection and a silk-like finishing effect, without changing the natural look of the wood. The Tower is easy to assemble, screws are included. 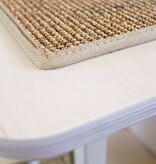 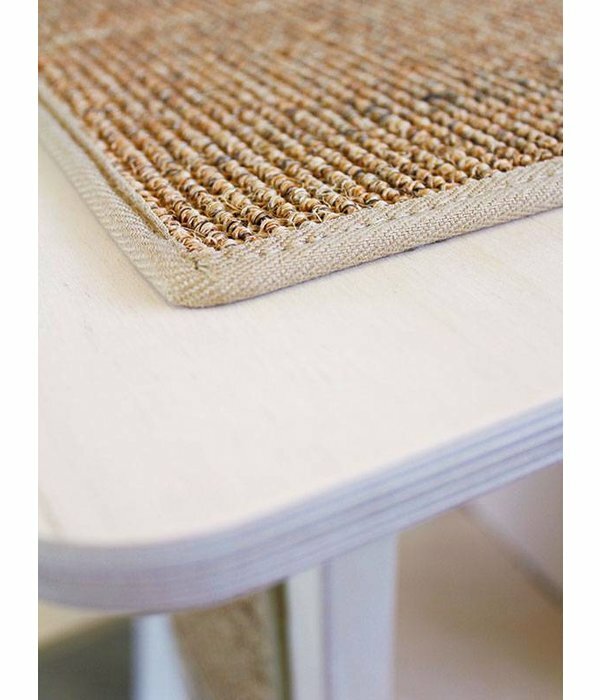 This furniture is made in EU, on demand, delivery time approximately 4 weeks (untreated version average 2 weeks). 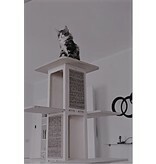 Please not: webshop order only for delivery in Belgium, The Netherlands, UK, Germany and France. 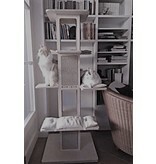 For deliveries outside Belgium, The Netherlands, UK, Germany and France: please contact info@PurrFectDesign.be first.